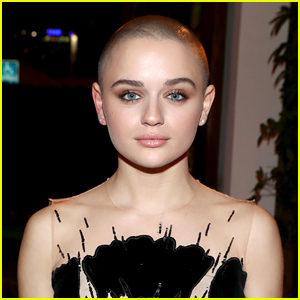 Joey King Transforms Into Gypsy Blanchard for Shocking ‘The Act’ Trailer | AnnaSophia Robb, Joey King, Television, Trailer | Just Jared Jr.
Joey King is about to show you why she’s one of the most versatile young actresses out there today! 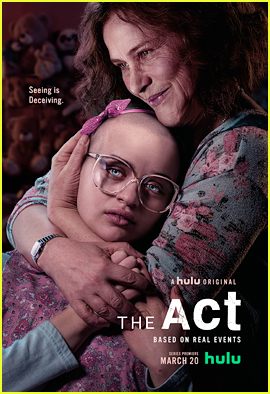 The 19-year-old actress stars in the new Hulu series The Act and she is bringing the real-life story of Gypsy Blanchard to the screen. 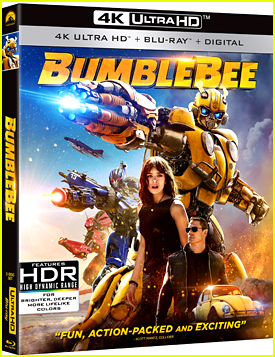 The official trailer for the show was just released. 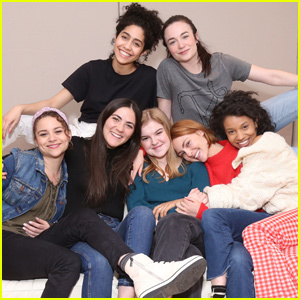 The first season of the new anthology series follows Gypsy, a girl trying to escape the toxic relationship she has with her overprotective mother, Dee Dee (Patricia Arquette). Her quest for independence opens a Pandora’s box of secrets, one that ultimately leads to murder.